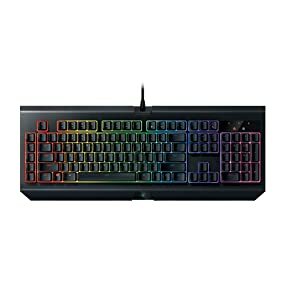 The Razer BlackWidow mechanical gaming keyboard was first launched in 2010 and quickly became one of the most popular and highest selling gaming keyboard worldwide, making its mark as one of the primary choice for eSports athletes. 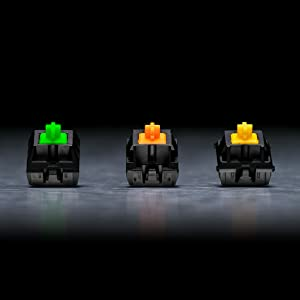 Four years later, the Razer Mechanical Switch was introduced, giving the Razer BlackWidow an even greater advantage with one of the world’s first mechanical switch designed from the ground up specifically for gaming. 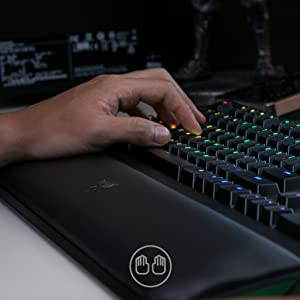 Razer Mechanical Switches have consistently proven themselves to be one of the best for gaming, delivering both top-notch performance and reliable durability without compromise. 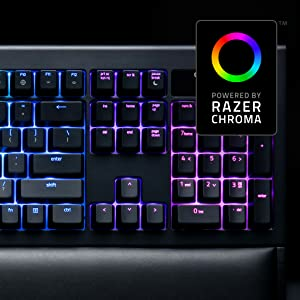 This very same Razer technology and design is now being manufactured in-house end to end, ensuring even stricter requirements are met for each switch produced, resulting in a life span of up to 80 million key strokes. Whether it’s your favorite shade of green or a psychedelic palette, you can sync all your Razer Chroma enabled peripherals, so the effects will be displayed across your entire setup. 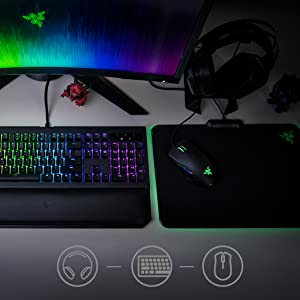 The possibilities are whatever you can imagine as you create truly spectacular visual effects and watch your keyboard, headset, mouse, and even mouse mat come to life as one. 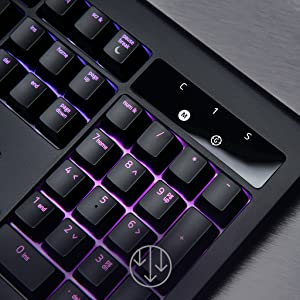 Never miss a single key, or ten for that matter. 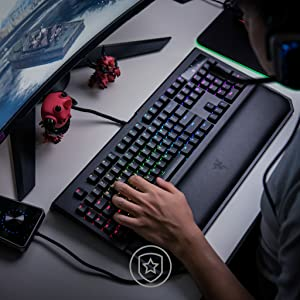 With built-in anti-ghosting technology, the Razer Ornata lets you perfectly execute up to ten commands at the same time, every time.